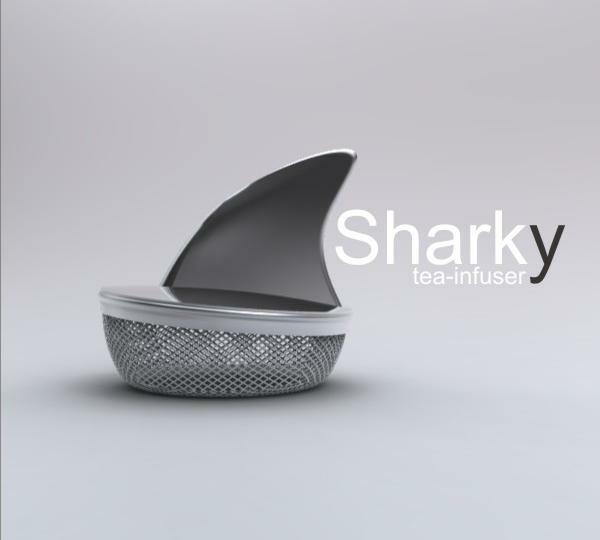 The Sharky Tea Infuser is a shark fin shaped tea infuser that will add a little bit of zest to your otherwise boring, mundane, tragedy you call a life. 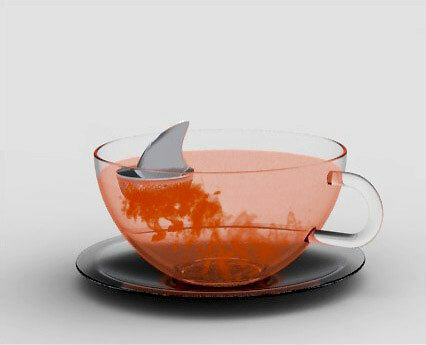 The sharky is for use with loose leaf tea leaves and it floats around your cup while it releases the tea flavor. 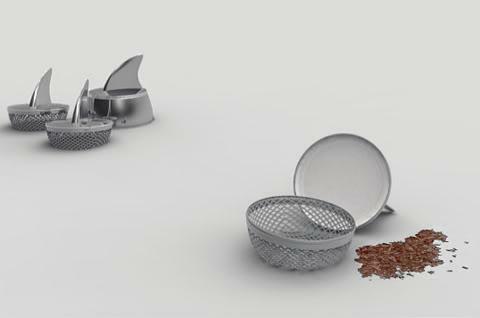 The tea infuser is made of a steel bottom and a rubber top to make it float, and it measures 4.5cm x 4.5cm x 5cm in size.